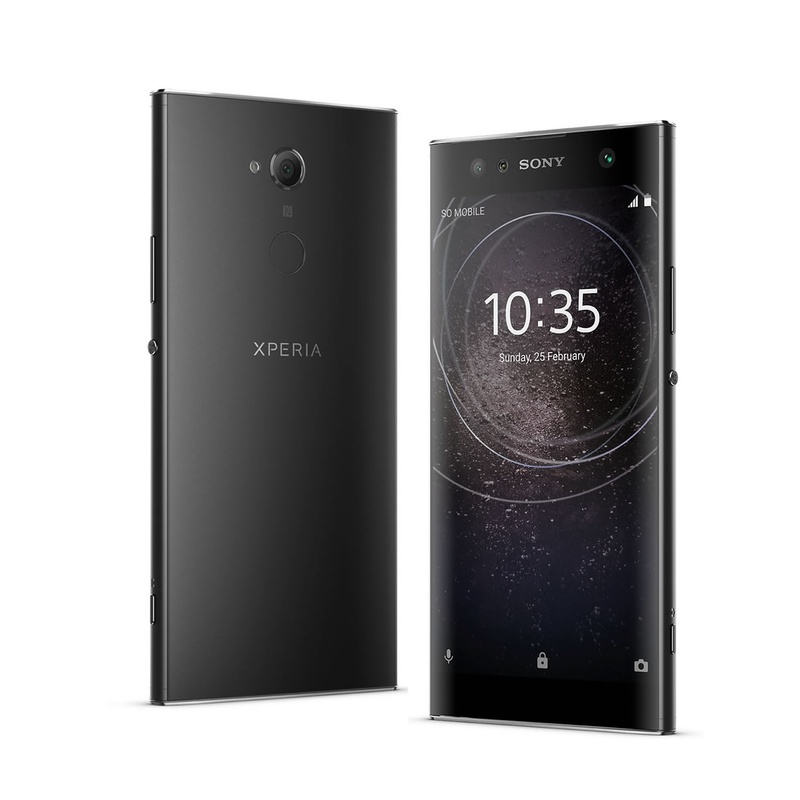 Sony Xperia L2 and Xperia XA2 along with XA2 Ultra starts receiving new updates while the latter comes with the built number to 50.1.A.4.102. This update will bring Android security and bug fixes for the month January. The Xperia L2 has an update with the built number 49.0.A.3.72 from 49.0.A.2.62. Although the update is minor one we are still laking the information on what change logs the update will be bringing. Coming to the specifications of these handsets, the Xperia L2 comes with 5.5-inch IPS LCD screen with Corning Gorilla Glass 4 protection on top. To power this device there is a MediaTek MT6737T quad-core processor with 1.5 GHz clocking speed, coupled with 3GB of RAM and Mali-T720 GPU. There is a 13MP AF camera on the rear with LED flash and is supported with an 8MP camera on the front for selfies. There is a fingerprint sensor on the rear and also has a 3300 mAh non-removable battery. The Xperia XA2 comes with a 5.2-inch IPS display while the XA2 Ultra comes with a bigger 6.0-inch display. Both the handsets are powered by a Qualcomm Snapdragon 630 SoC with eight cores and clocking speed of 2.2 GHz. There is 3GB of RAM memory and 32GB of internal storage. Both have a primary 23MP camera on the rear and the XA2 has an 8MP camera on the front while the XA2 Ultra has 16+8 MP camera setup on the front. There is a 3300 mAh battery on the XA2 while the bigger version has a 3500mAh battery. Do you own any of these devices from Sony? Did you receive the update? Do make sure battery on the device is more than 60 percent before installing the update. Comment in the section below if you have more queries on the same and stay tuned to Android Advices for more updates.